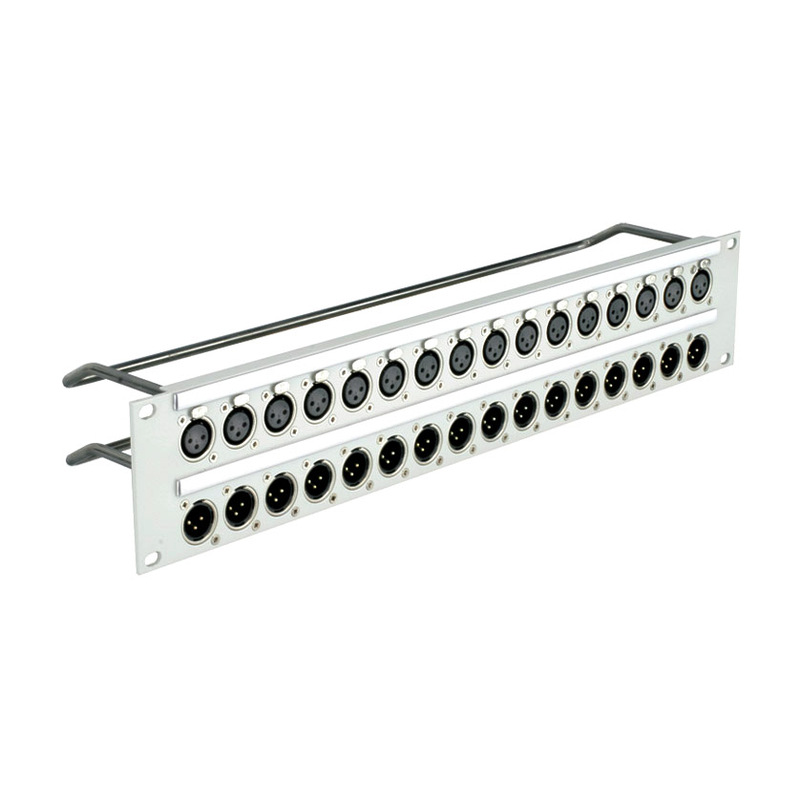 A range of audio termination panels supplied fully populated with Neutrik ‘D’ series XLR connectors. 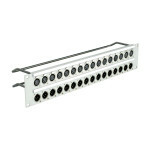 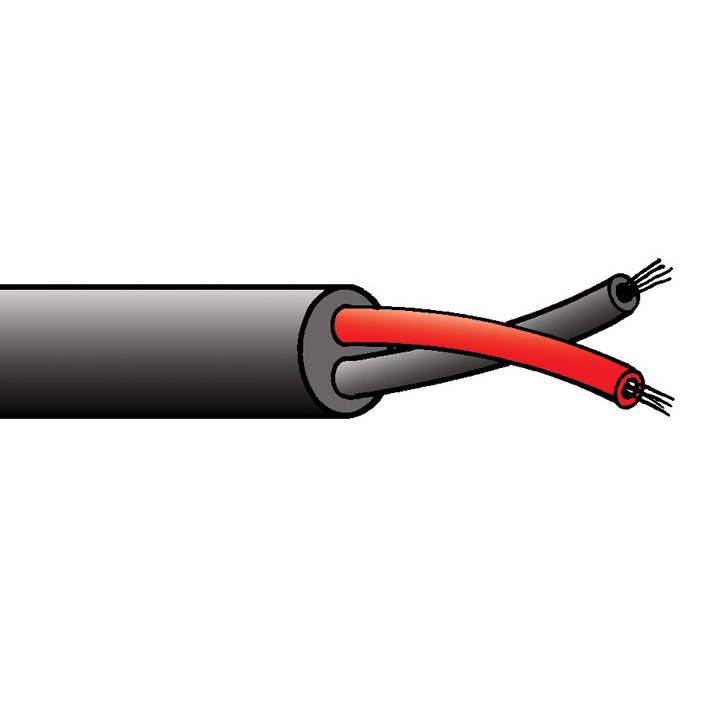 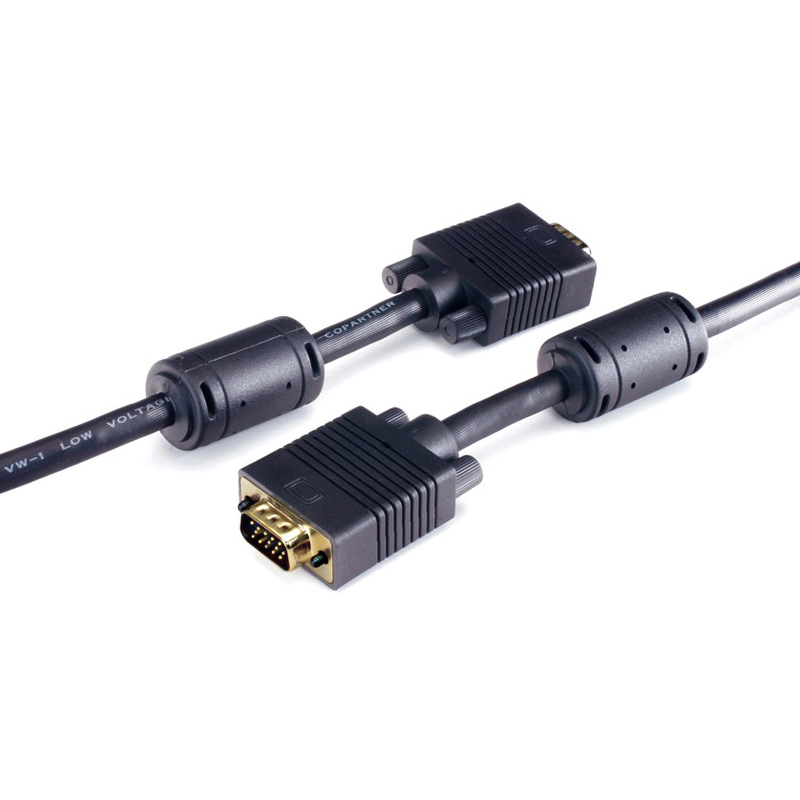 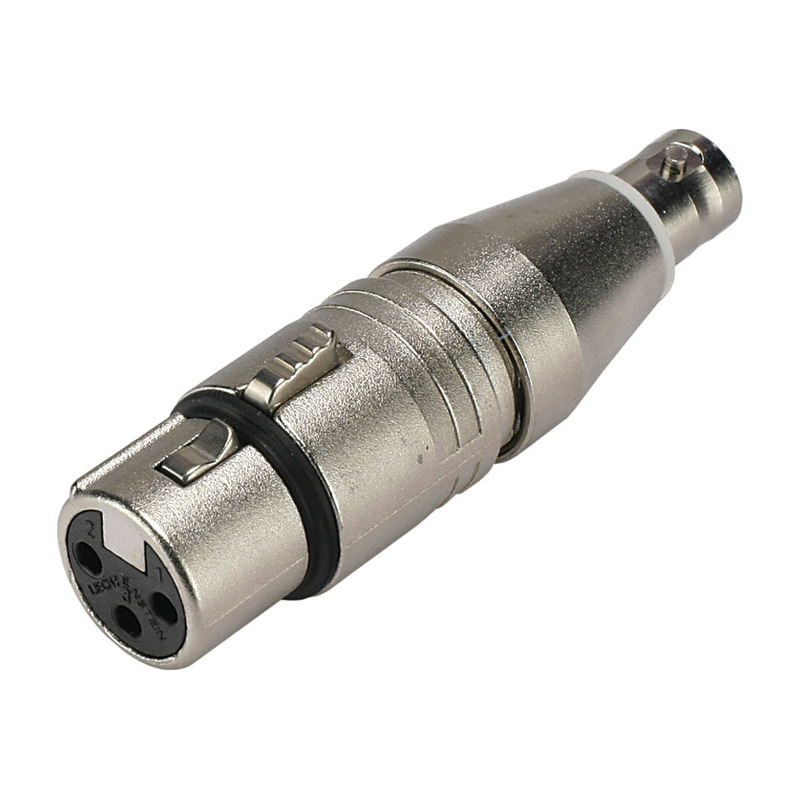 Nine combinations of 3-pin XLR male and latching female connectors are available as standard, all have nickel-plated shells and silver-plated contacts and are mounted from the rear of the panel. Custom ‘D’ Series connector-combinations can be assembled to special order and may include any other ‘D’ Series mounting connector. 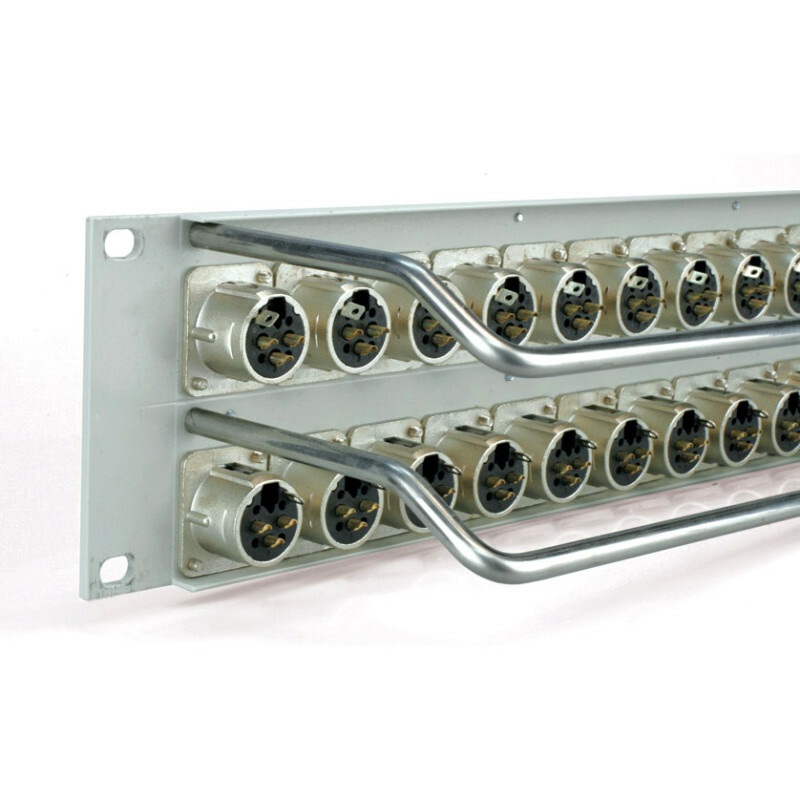 We will require a drawing or sketch to start assembly which will normally be completed within a few days, more urgent requirements can usually be met the same day on request. 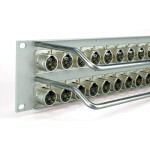 Manufactured from a rigid aluminium extrusion, panels are fitted with a cranked lacing-bar for each row of connectors giving easy access to the rear of the connectors. A designation-strip holder with snap-on cover is fitted above each connector row permitting paper strips to be inserted before or after installation; 7.5mm of printable height is available. 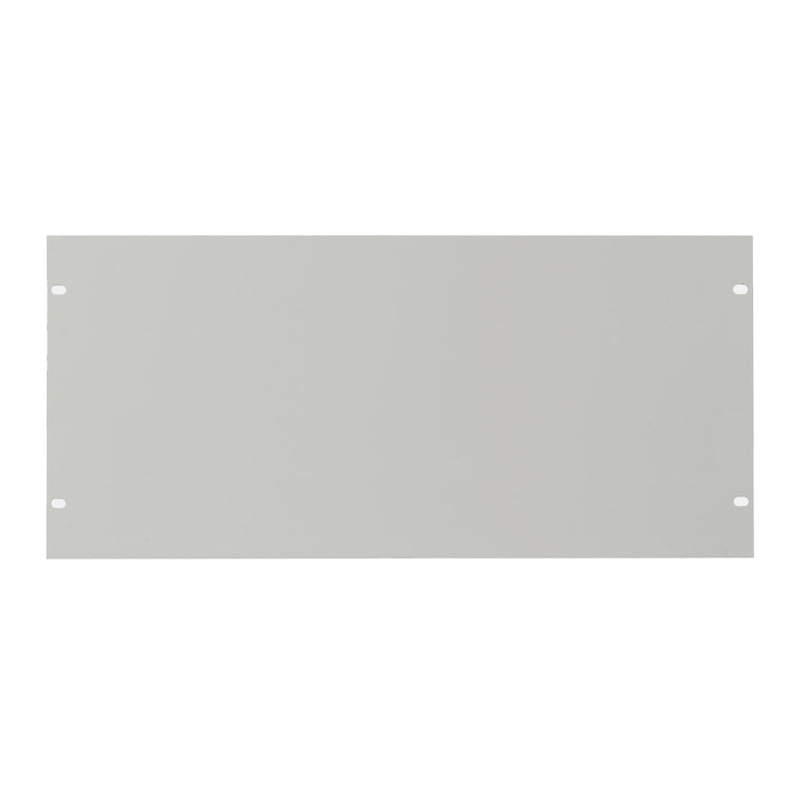 Autocad templates for printing designation strips are available for download from the Tech Zone at www.canford.co.uk or by contacting Technical Support. 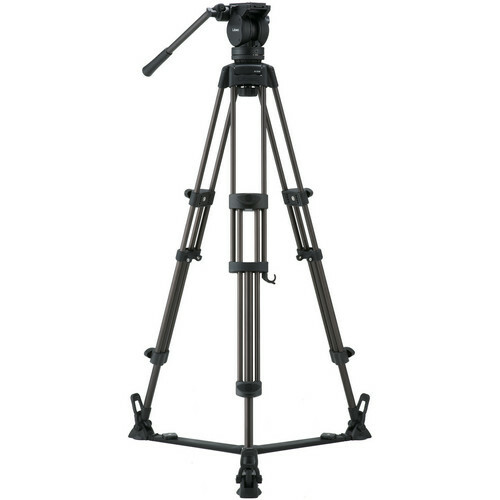 Available finished in Dawn Grey (BS4800-10A03) or Black. 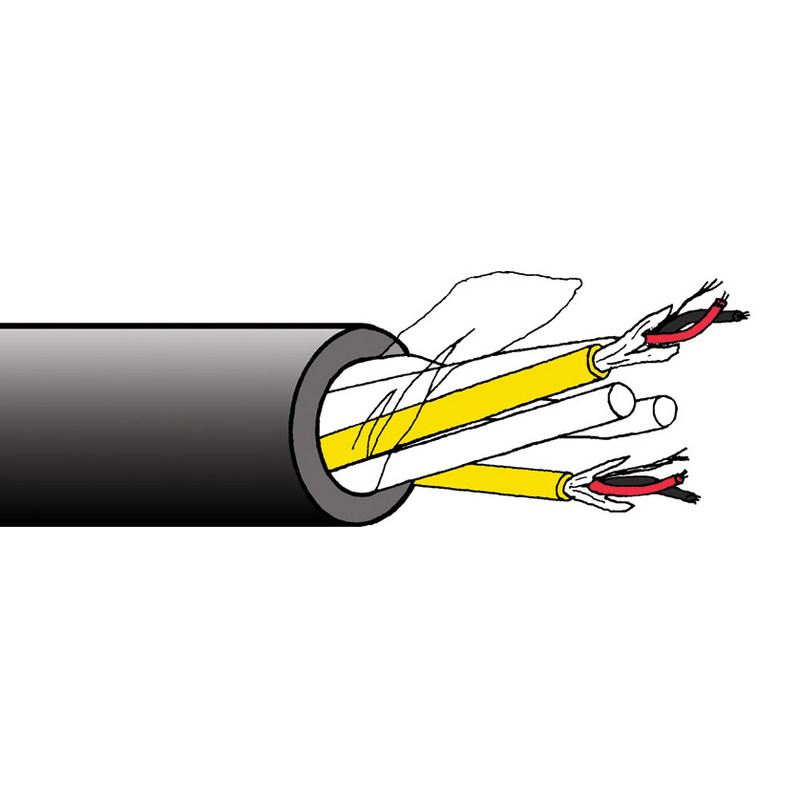 Spare 432mm designation-strip paper (not suitable for printers) and covers are available, see Designation strips – snap on. 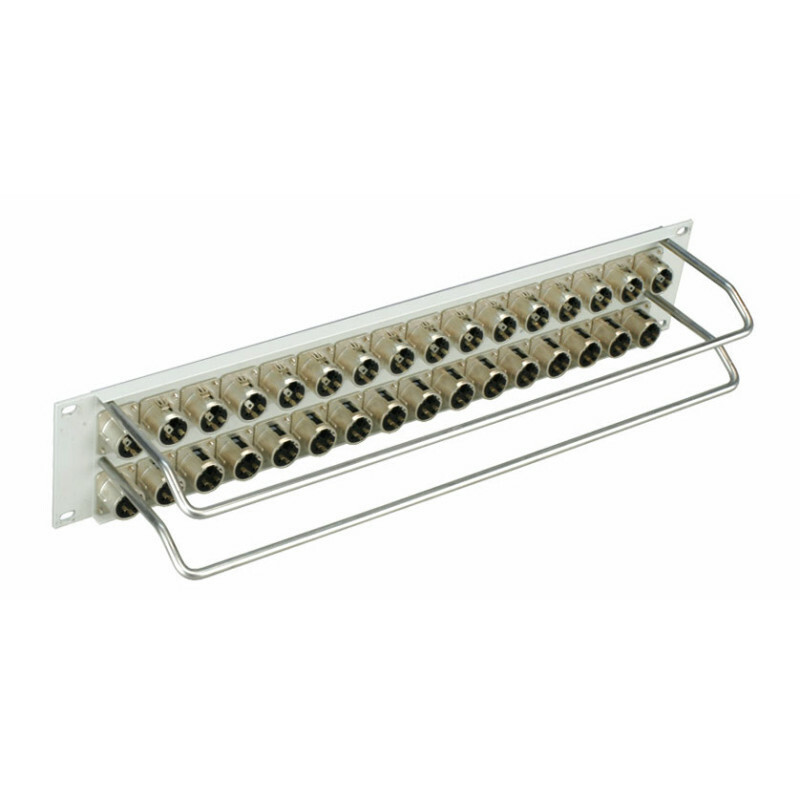 Optional accessories: Recess rack-mounting brackets are available to recess panels within the rack and an optional tamper-proof cover-plate can be fitted and removed without disturbing the panel mountings: See Recess rack-mounting brackets and anti-tamper covers. 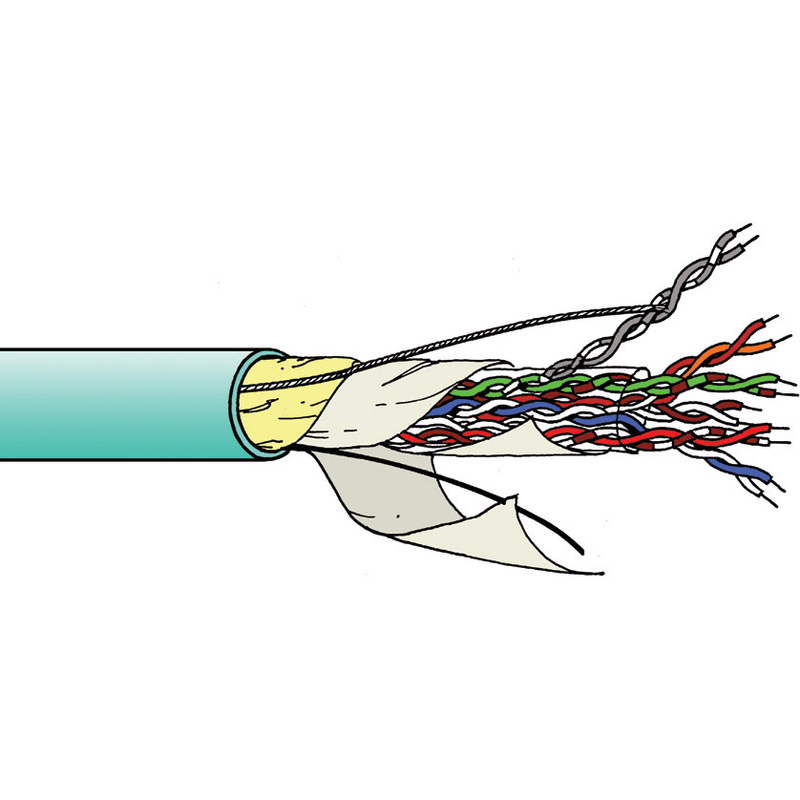 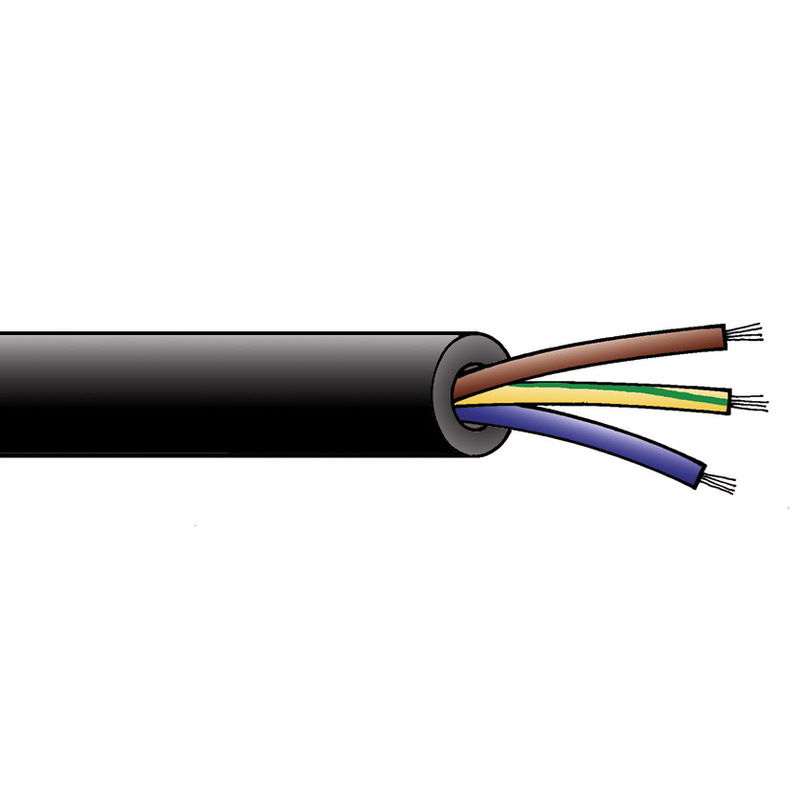 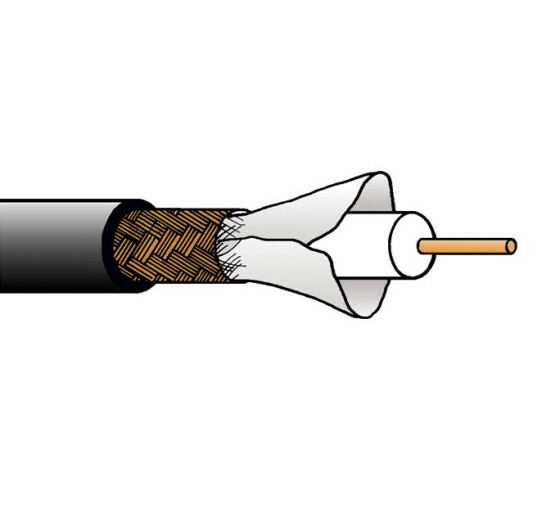 Care should be taken when selecting a recess depth to ensure that cables fitted behind cover-plates are not bent below their recommended minimum bend radius.